It's our pleasure to offer all of our exceptional mortgage services online. Through us you not only have access to the best loans available in the marketplace, but you can also review loan alternatives, and even apply for your loan, at your convenience, online - 24 hours a day.  Disclosure Statement - VanDyk Mortgage is not affiliated with any governmental agency. The material shown on this site is for informational purposes only and is not an offer to lend or extend credit. All applications are subject to underwriting approval and guidelines. Not all applicants will qualify for loan products described. All loan programs, terms, pledges, guarantees and conditions are subject to the rules and regulations and to change without notice. The products and services shown are not available in all geographic areas. The information and graphics shown are provided "as is" and VanDyk does not warrant the accuracy or completeness and disclaims any liability for errors, omissions or performance of the stated terms. © 2018 VanDyk Mortgage Corporation.